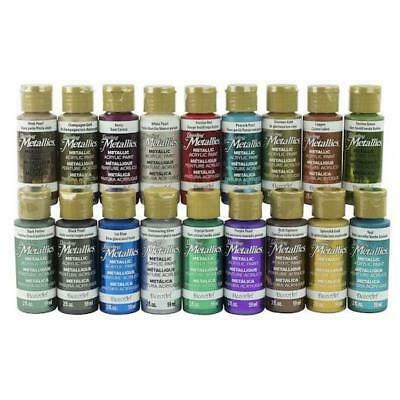 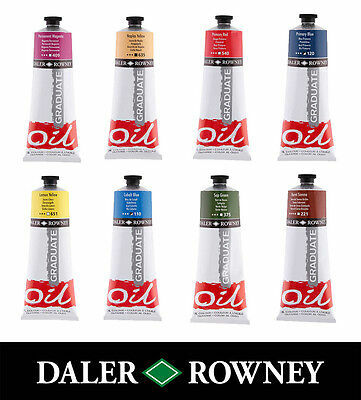 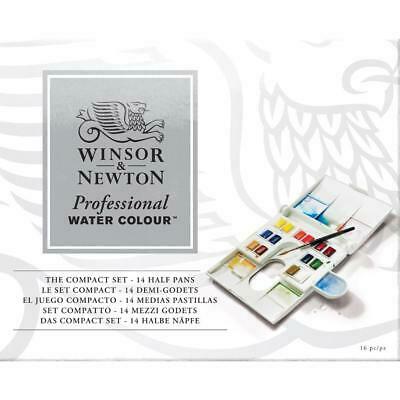 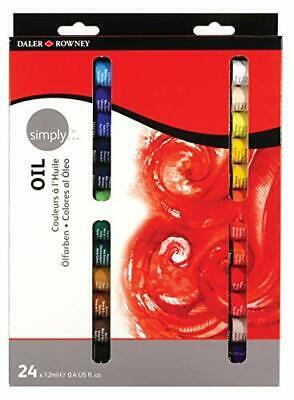 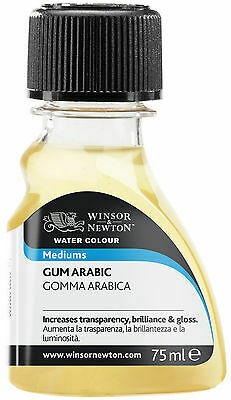 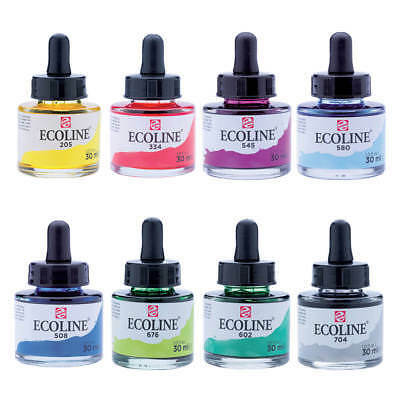 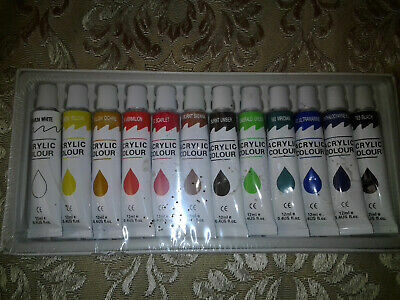 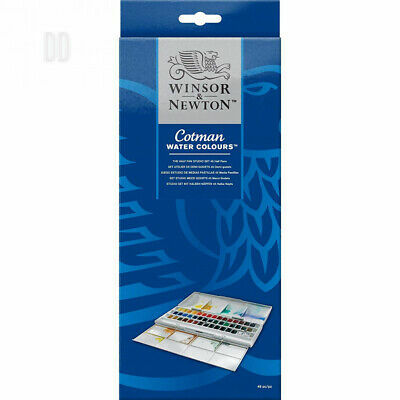 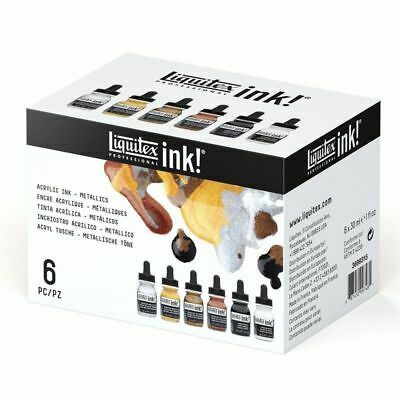 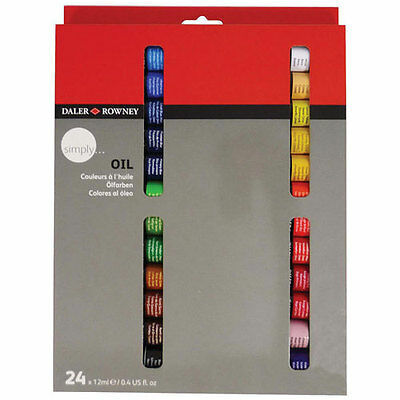 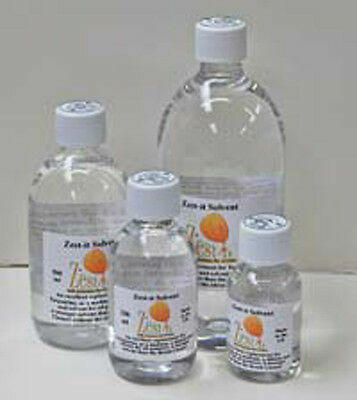 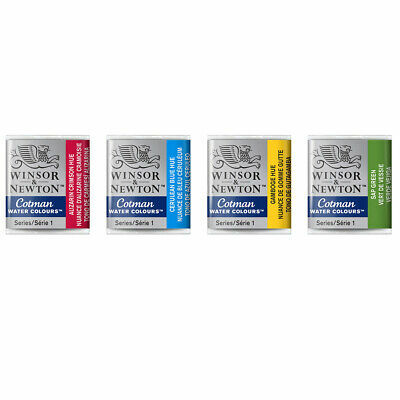 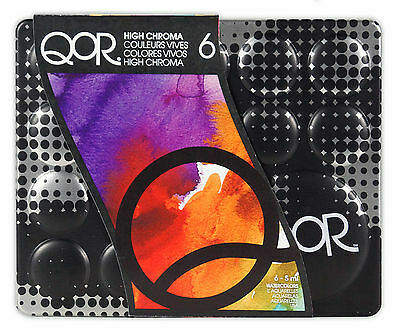 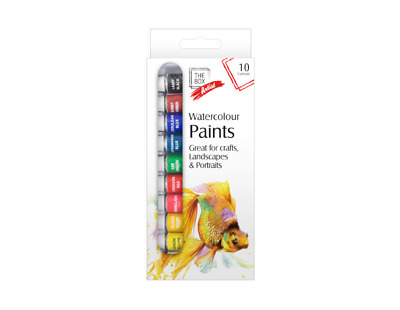 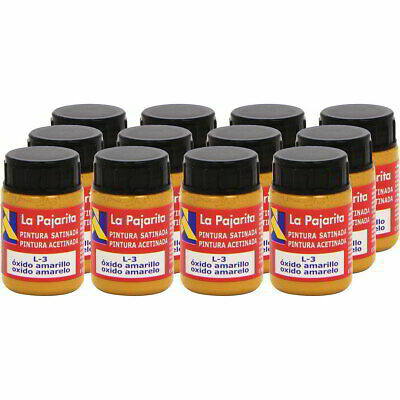 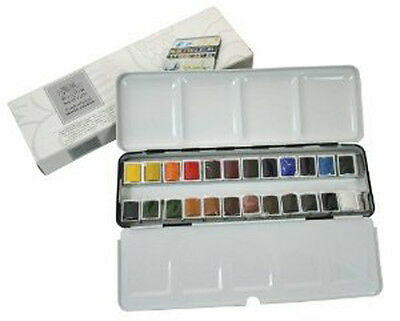 Daniel Smith Watercolour Paints 15ml. 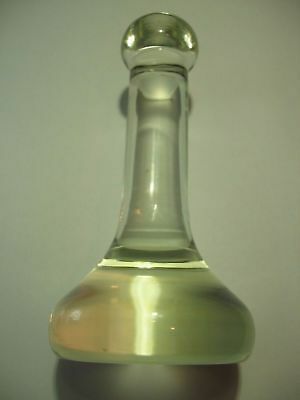 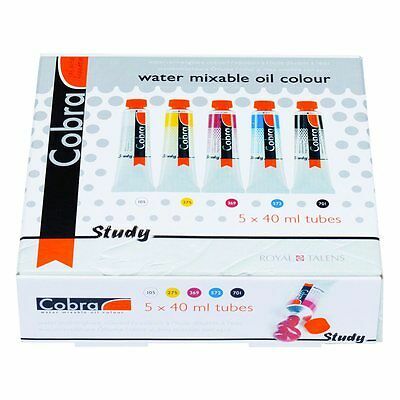 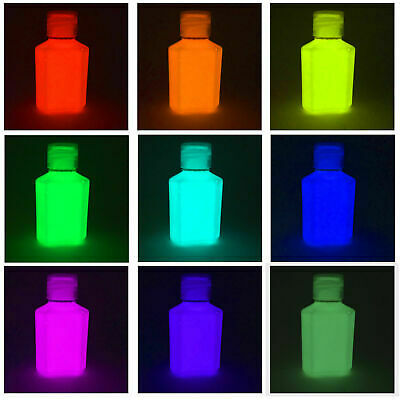 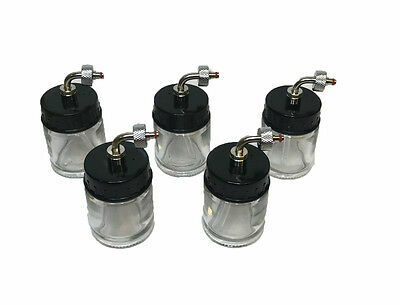 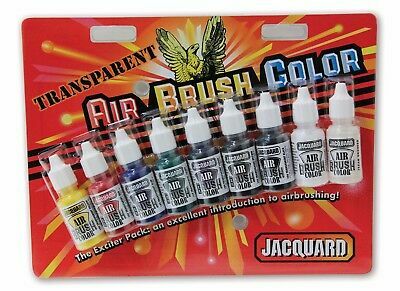 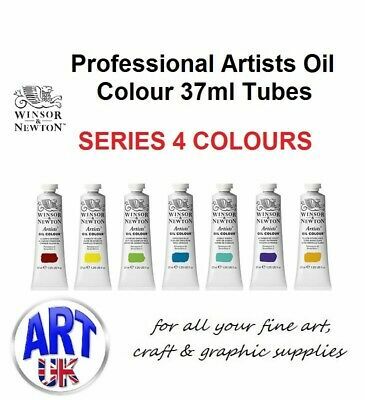 Various Colours.. 2 x 15ml Tubes = £18.50. 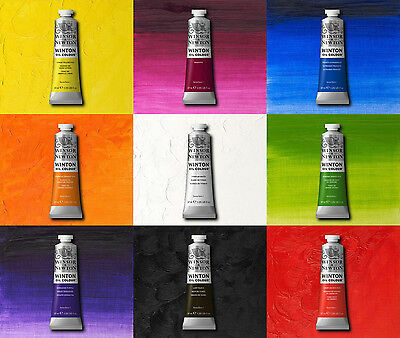 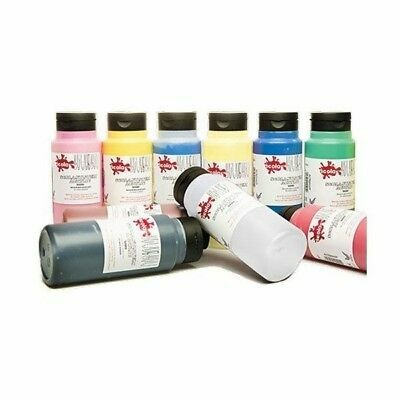 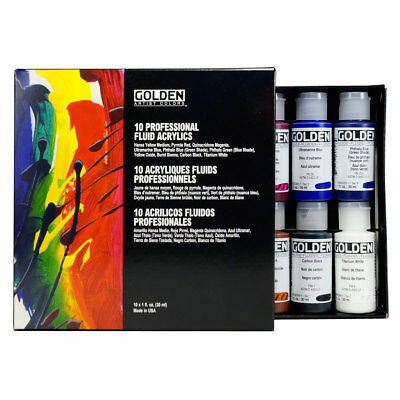 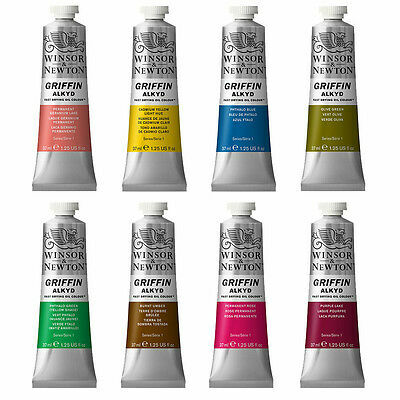 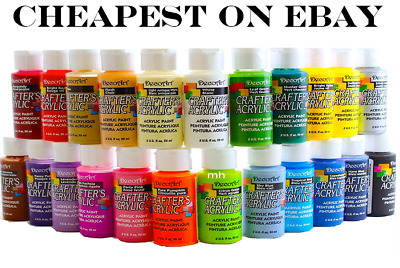 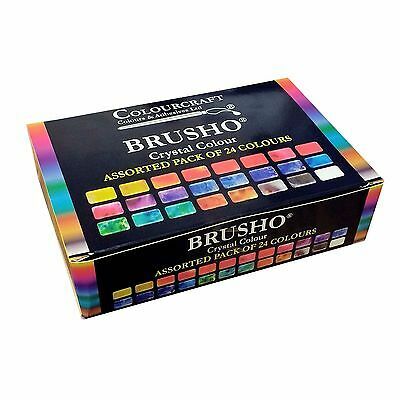 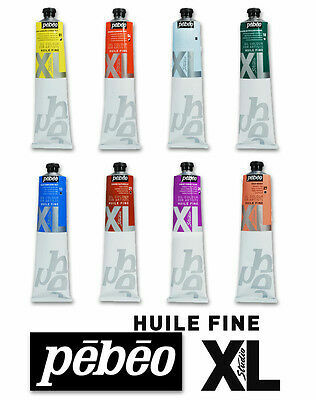 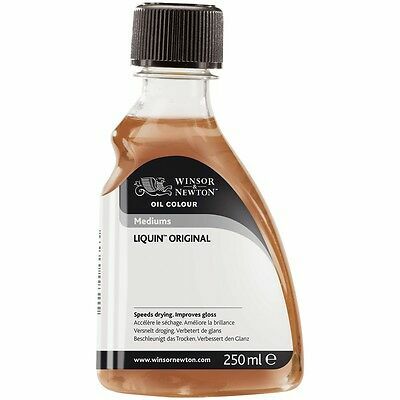 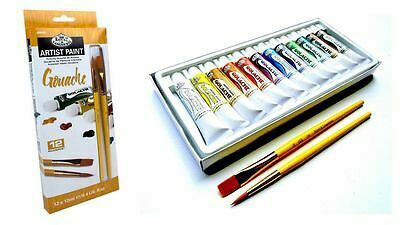 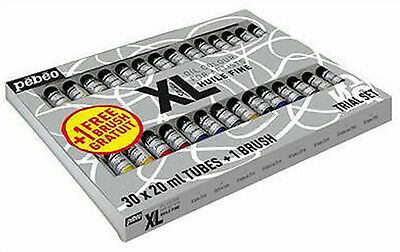 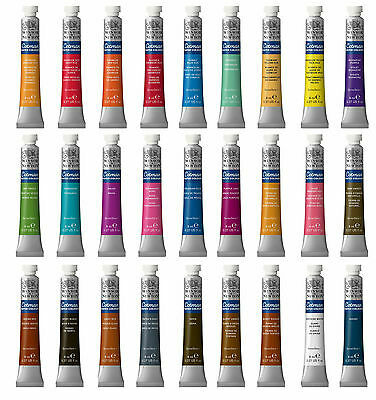 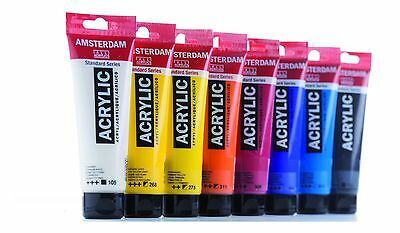 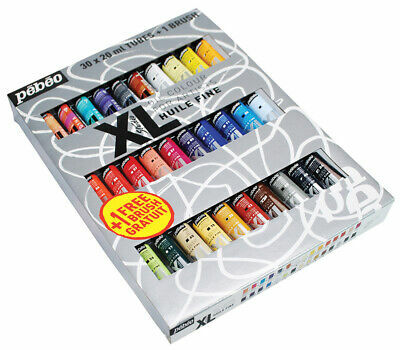 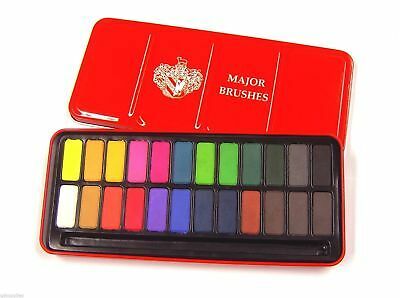 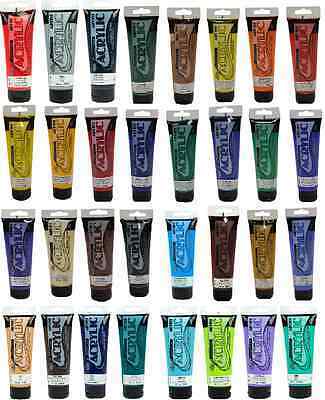 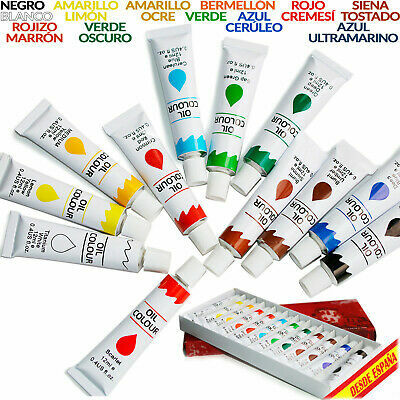 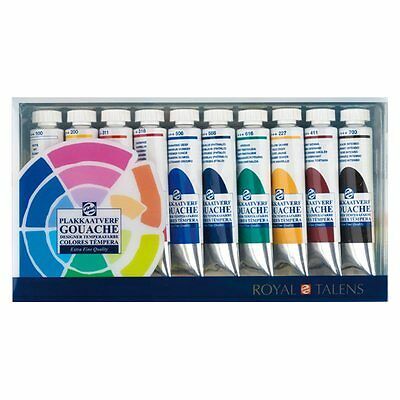 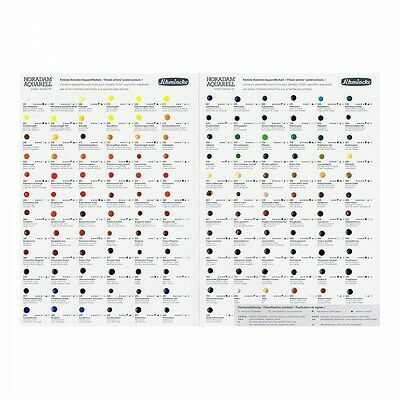 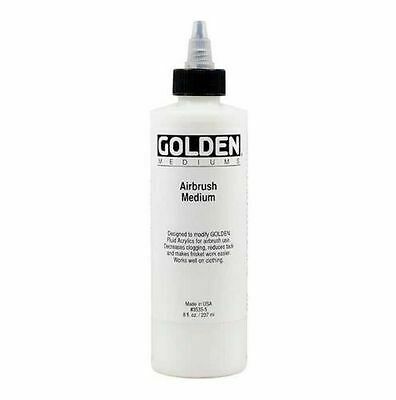 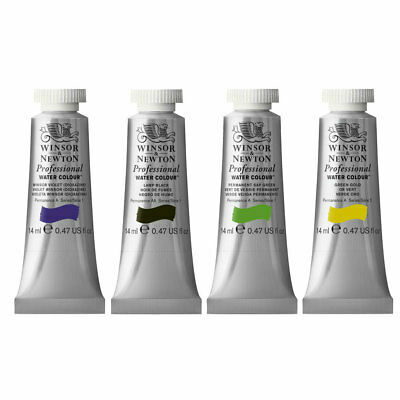 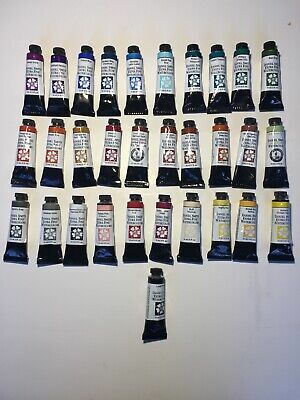 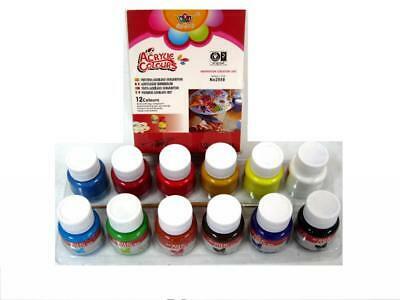 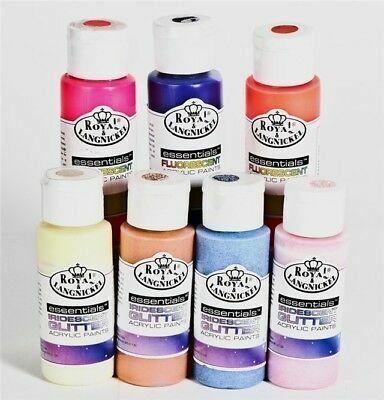 Royal Talens Extra Fine Quality Designers Gouache 10 x 20ml Tube Paint Set. 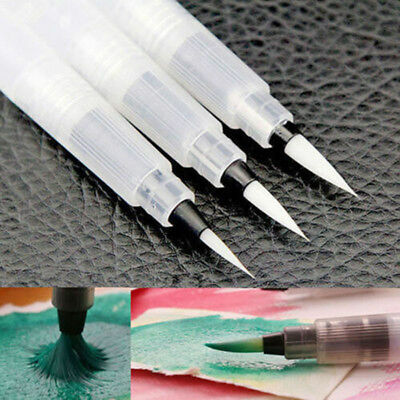 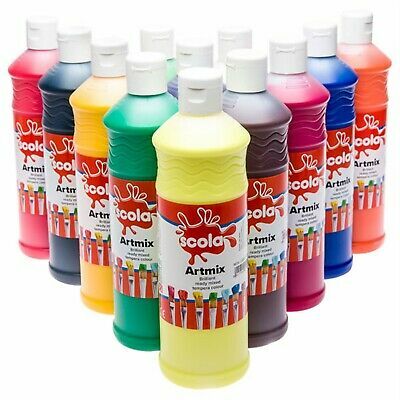 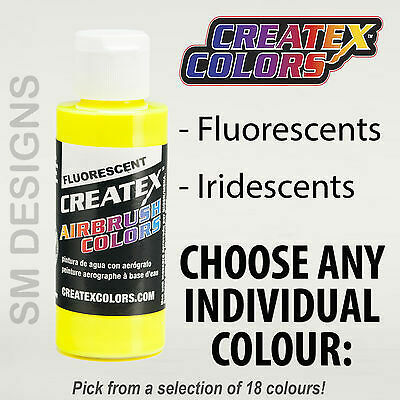 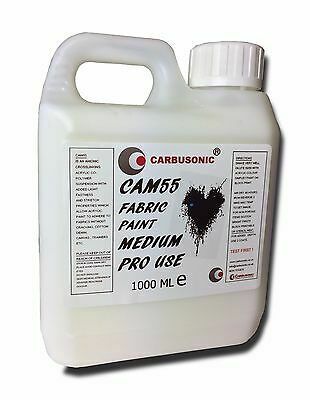 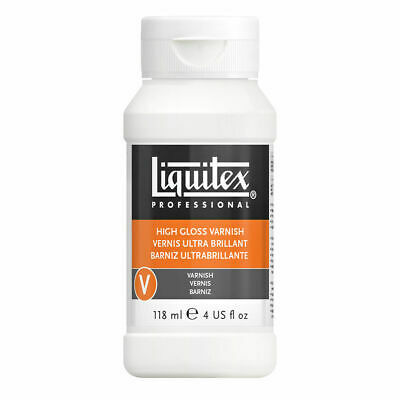 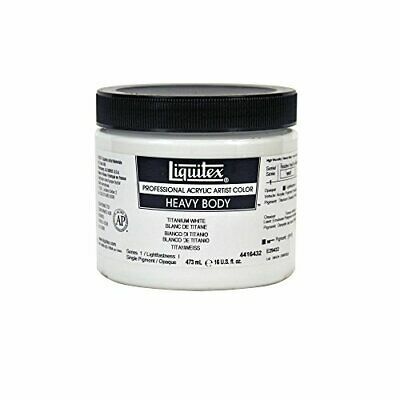 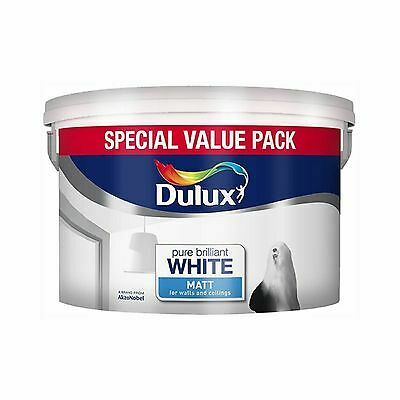 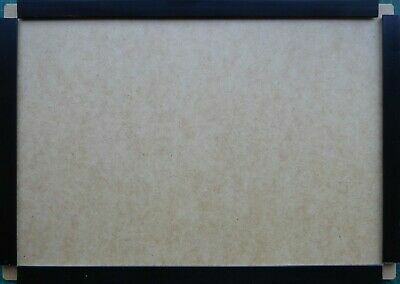 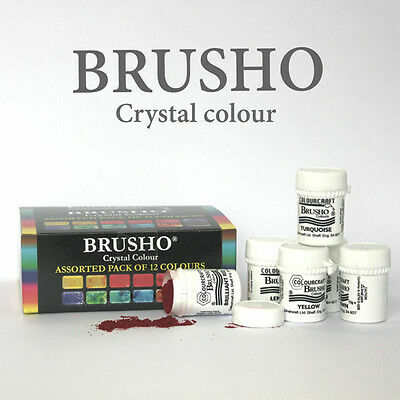 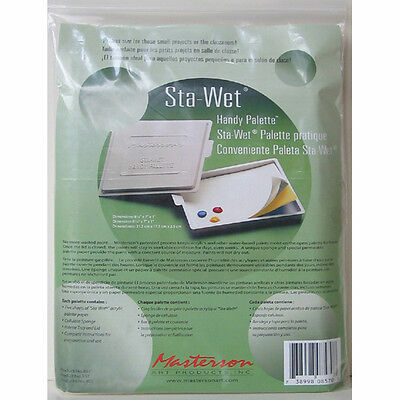 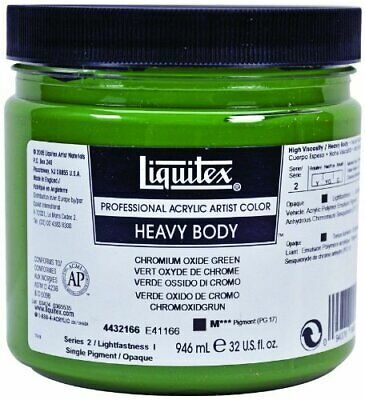 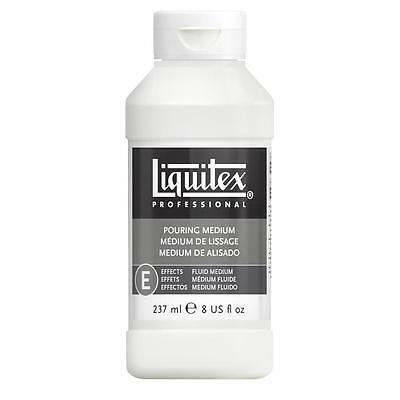 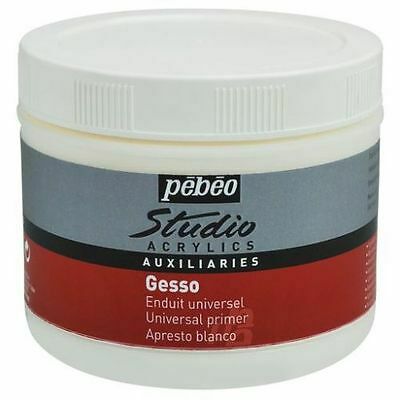 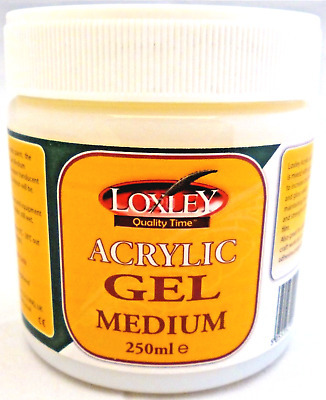 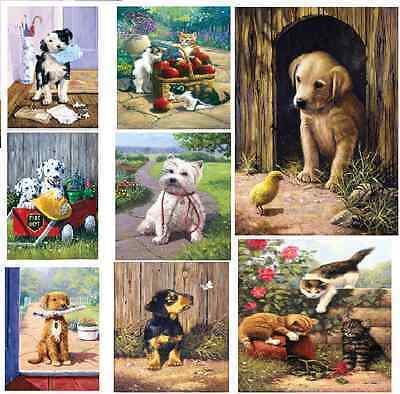 Fabric Painting Medium Professional Acrylic T Shirt Material Art Base 1 Litre. 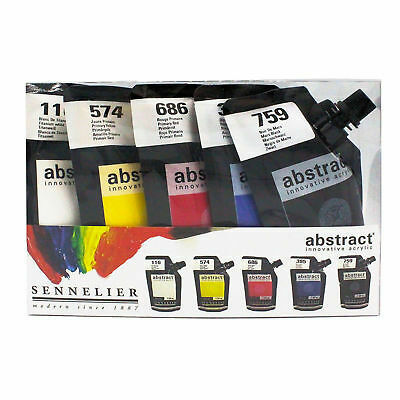 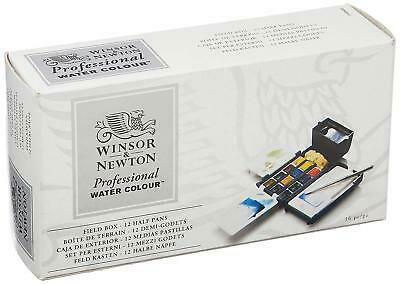 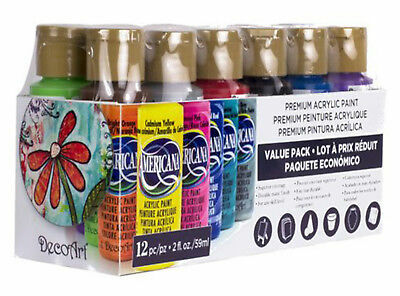 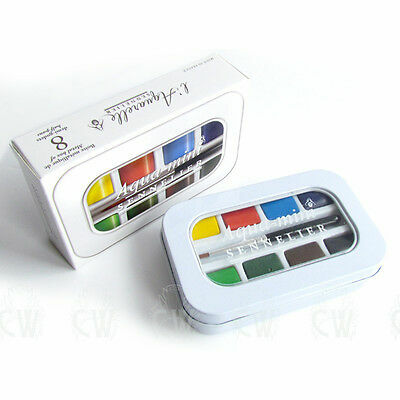 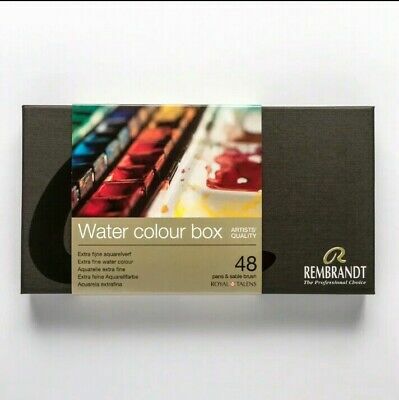 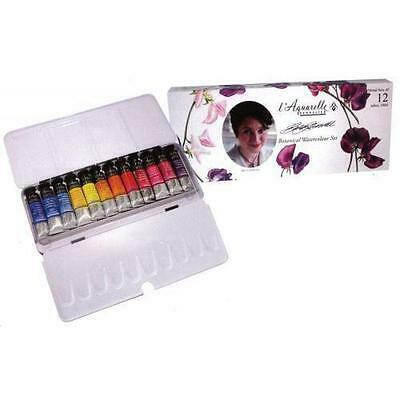 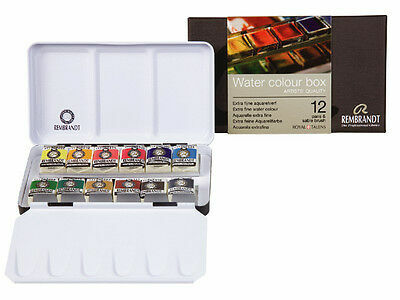 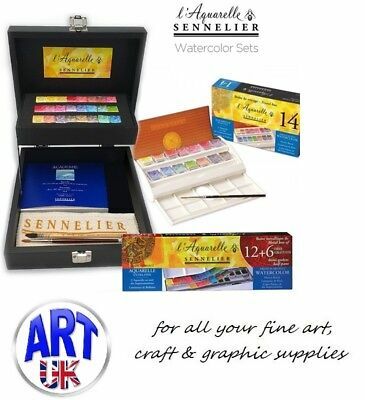 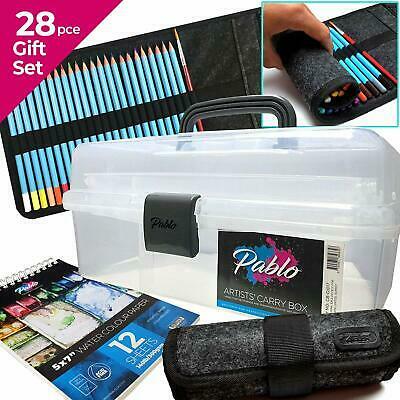 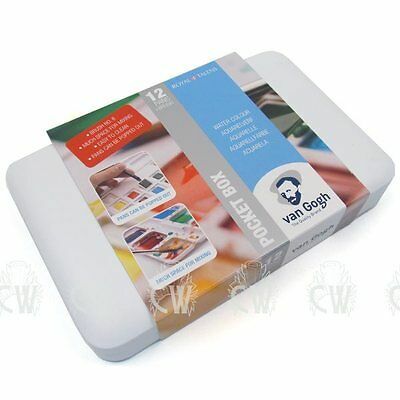 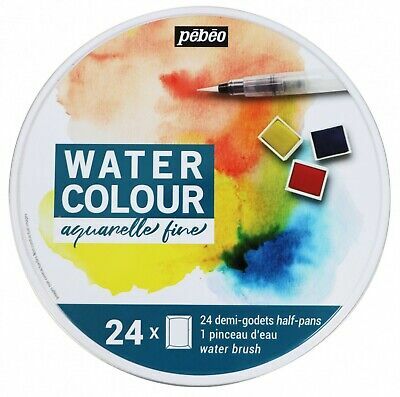 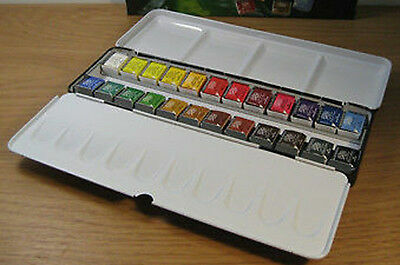 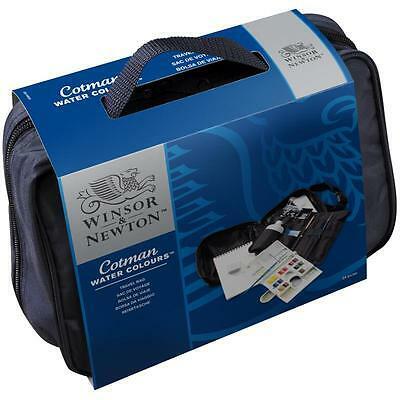 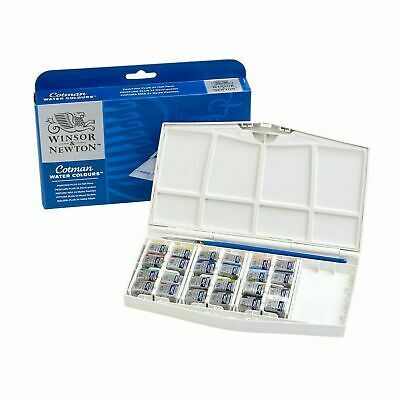 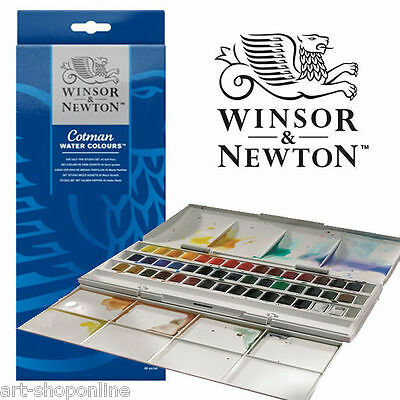 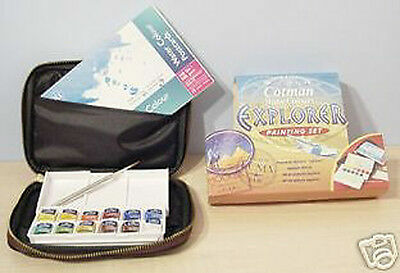 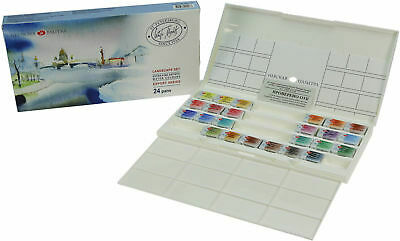 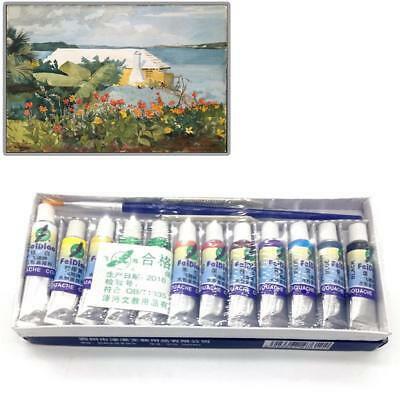 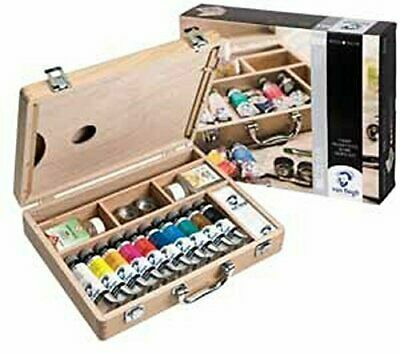 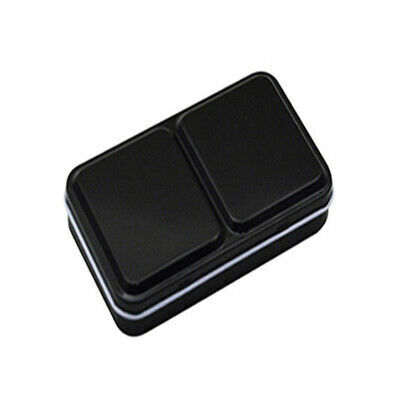 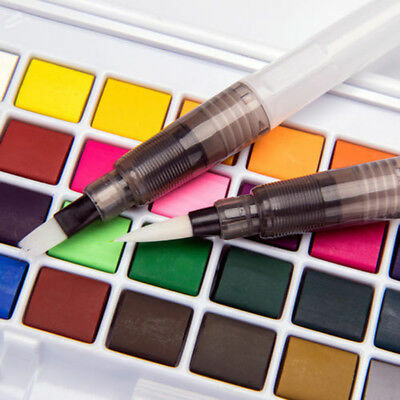 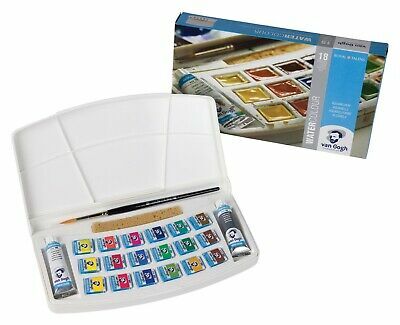 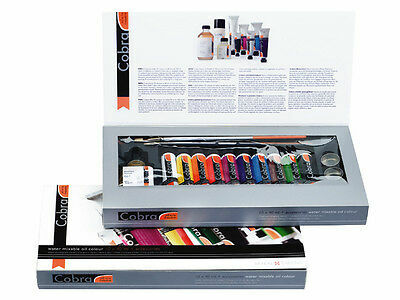 Sennelier Aqua Mini Artists Watercolour Pocket Set. 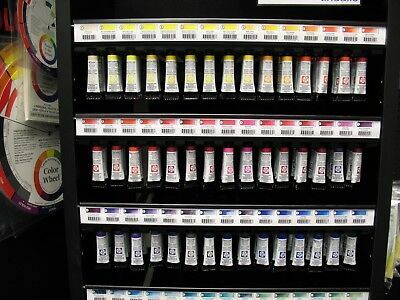 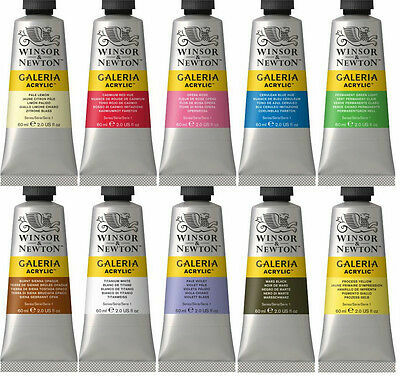 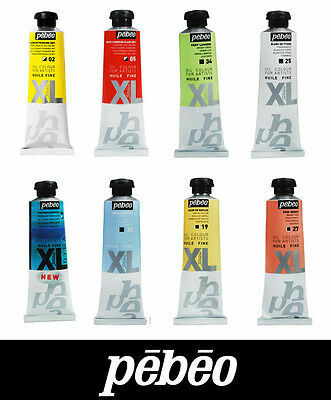 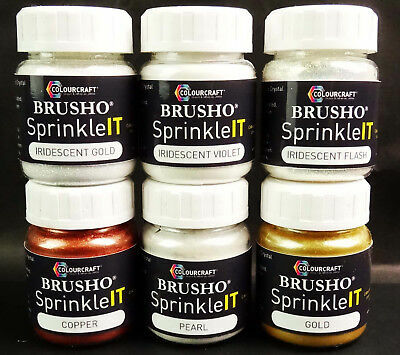 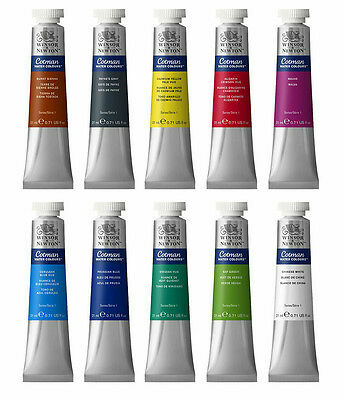 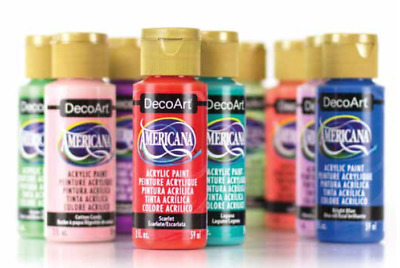 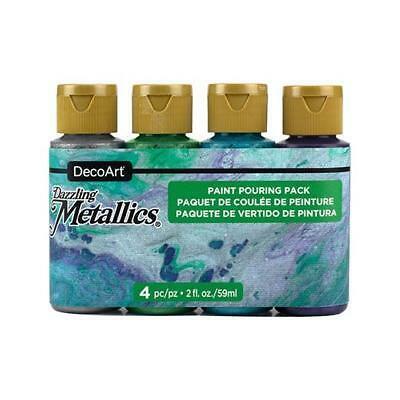 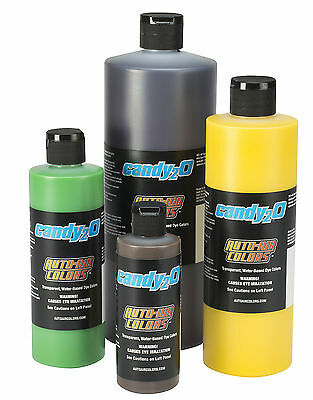 Artists Paint Set.